Interested in getting started binding your own mini books? 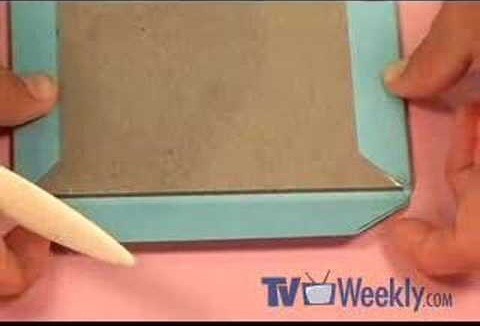 In this video from TV Weekly, Tricia stitches together mini file folders for the pages and covers the book boards with lovely paper to create a professional looking bound book. Fill this journal with photos and memories and keep it close as a perfect keepsake.